A well-done food photograph can make you stop in your tracks, drool a little bit, and immediately want to head out to the nearest restaurant or grocery store. 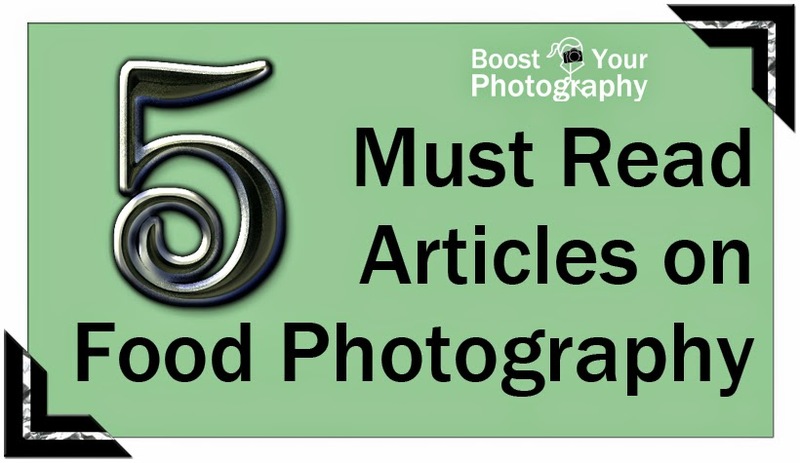 This post is a collection of five must-read articles on how to dramatically improve your own food photography and ensure delicious-looking, drool-inducing images every time. 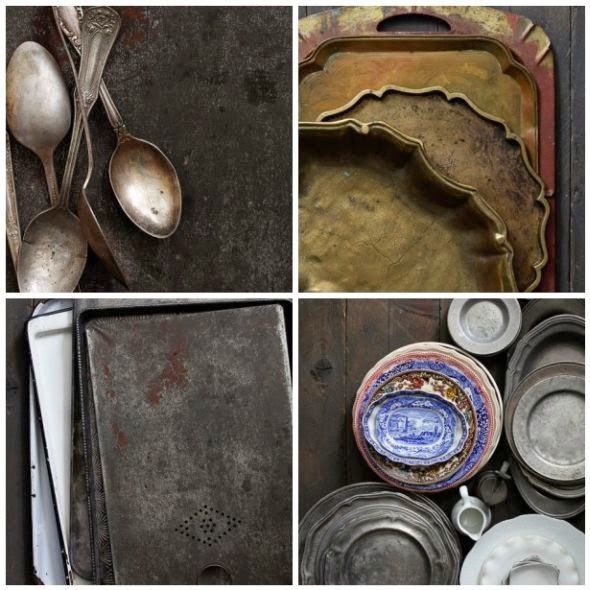 The first article, Styling and Props: how to find your style, comes from the blog What's for Lunch, Honey? a food blog based in Germany. Every image in this article has an incredible sense of style and tells an immediate and engaging story. 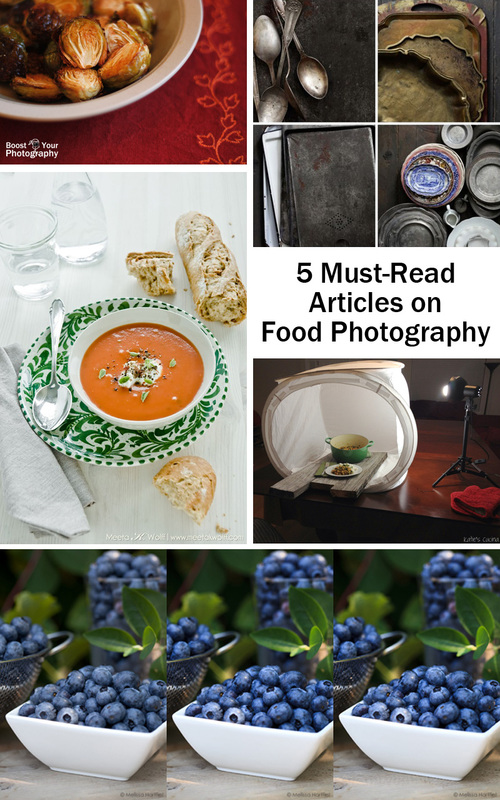 The article itself is packed full of tips about how to find and decide upon accessories and lighting to create your own style and tell a unique story with your food photographs. I love her tips about picking up individual pieces of antique silverware and the stress on color combinations and coordinating your overall look. 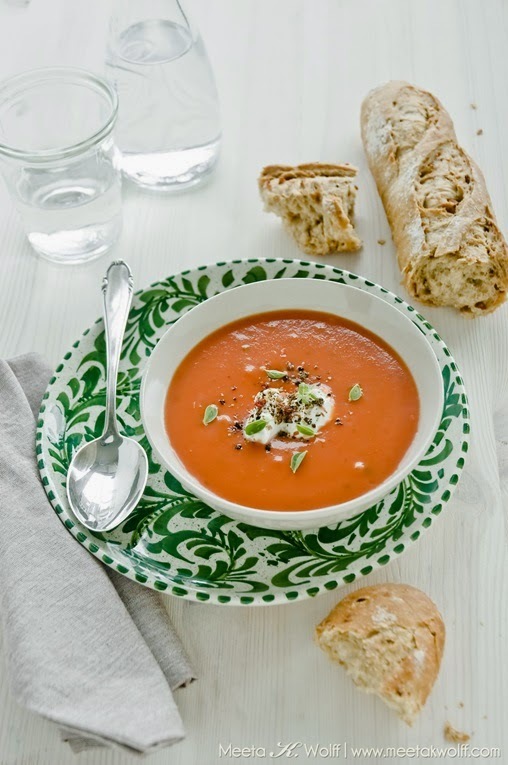 The second article, Finding Props for Food Photography, is a guest post on Gourmande in the Kitchen by Naomi Robinson of Baker's Royale. Here, she deconstructs specific food photographs and explains where she obtained all of the background and accessory pieces, including example keywords for you to use when searching for similar items. A great resource for seeking out unique and inexpensive items to really add that punch to your food photographs. This post, Food Photography: a few of my tips and tricks, comes from the food blog, Katie's Cucina. What I appreciate about this post is her inclusion of set-up shots of her food photographs, including how she uses a light tent to create amazing shots that look straight-out-of-the-kitchen. (As a bonus, it looks like the same light tent, the Square Perfect SP500, that I own, love, and have reviewed previously.) This behind-the-scenes peek offers a detailed look into how a great food photograph comes together, and she offers useful advice about composition and storytelling. 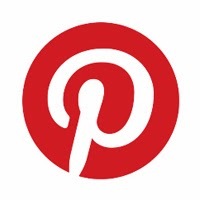 My own contribution to the conversation about food photography is the post, Thankful ... for Food Photography, which first appeared on the blog around Thanksgiving. The post includes details and examples for the heading topics of use natural light, watch the background, get in close, accessorize, go wide (aperture), and tell a story. 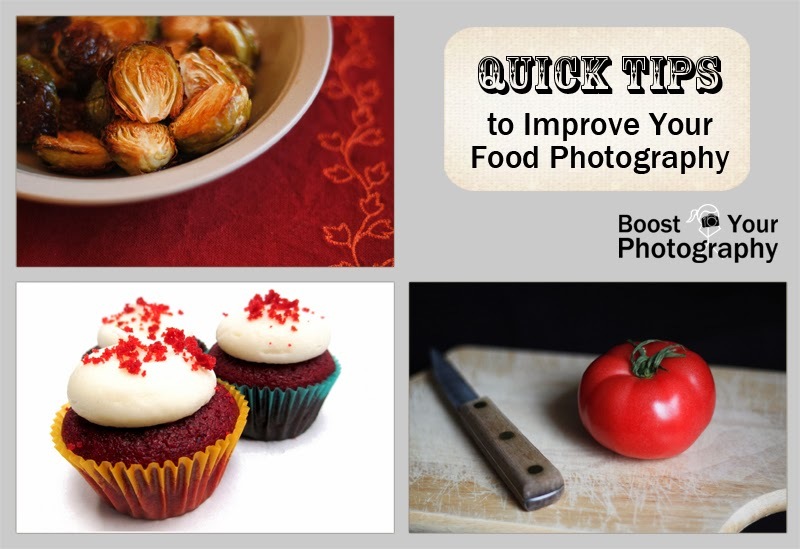 Each topic includes an explanation and one or more example images to illustrate the point, which makes it easy to immediate take and apply these suggestions to your own food photographs. Now that you have planned, composed, and captured the perfect food photograph, you might want to do some additional primping and tweaking. 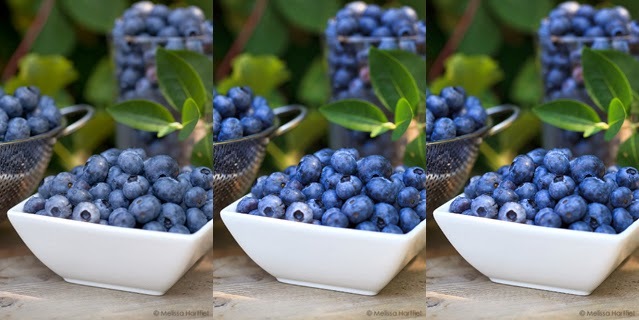 If so, then this final post, Blueberries and a Basic Food Photography Post-Processing Tutorial is for you. This post from the web site Eyes Bigger Than My Stomach walks you through the workflow from straight out of camera (SOOC) original to final, finished product using Adobe Lightroom and Photoshop. This is an excellent 'how to' resource for those looking to use post-processing to do even more with their food photographs.